When you’re searching for a new home, checking the roof should be a major priority. 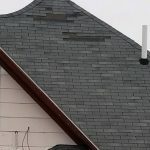 Too many new homeowners just learn about the age of the roof and then never go on to get any more information. 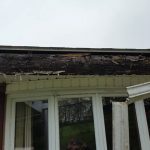 The fact is, a new roof can have just as many problems as an older one. 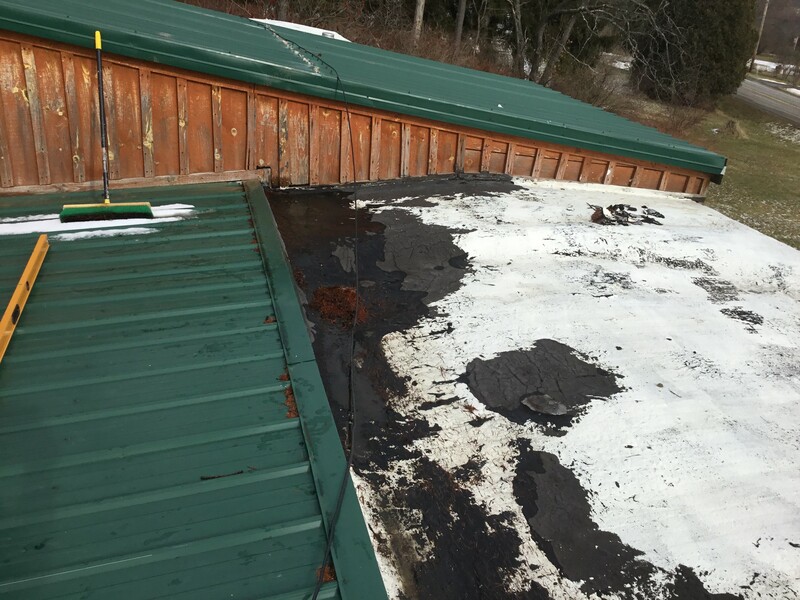 Also, older roofs can be in better shape than newer ones, based on how they were installed. 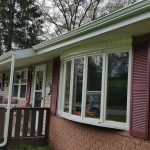 There are some common problems that you should be looking for before you make a deal on a new home in Corning, or in the surrounding areas. 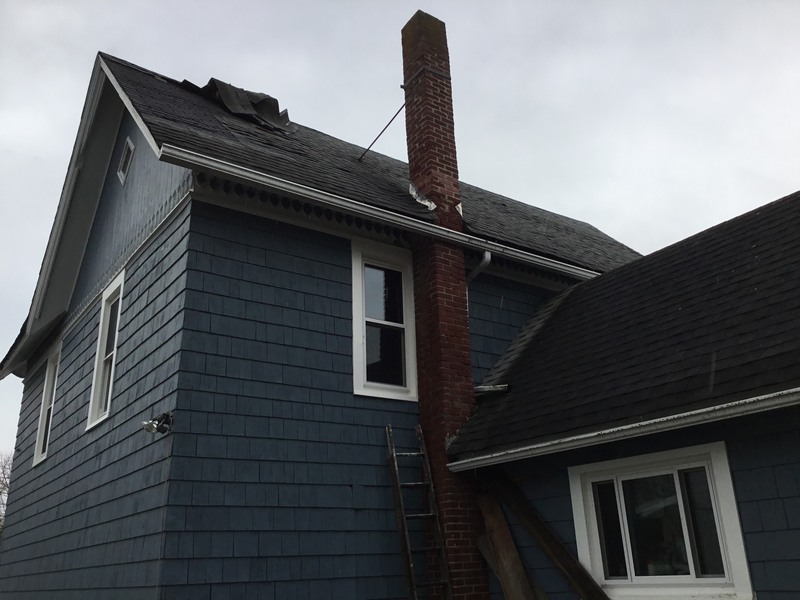 Here at Just In Time Roofing and Gutters, we would like to take a few moments and give you the information you need to make the best decision. 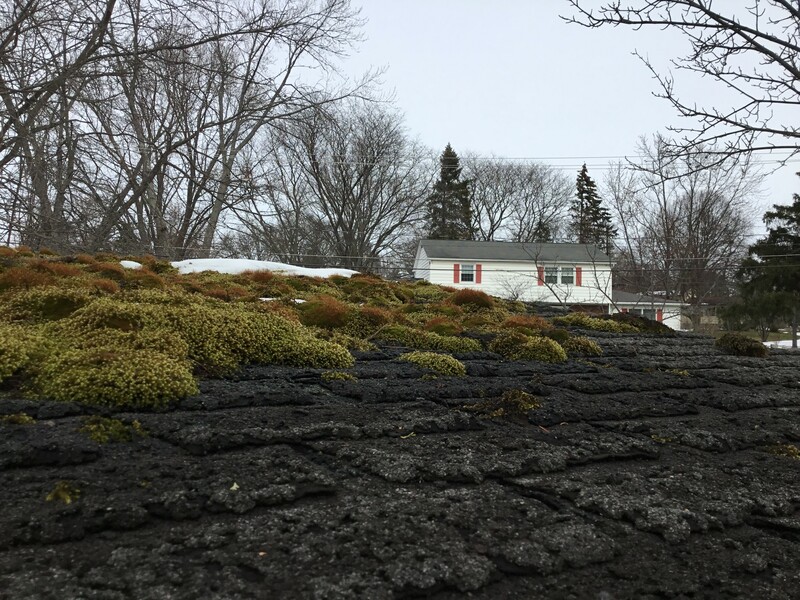 For the soon-to-be-homeowner, it isn’t always easy to spot a poor roof installation. There are a few things you can look for though, without any professional training. 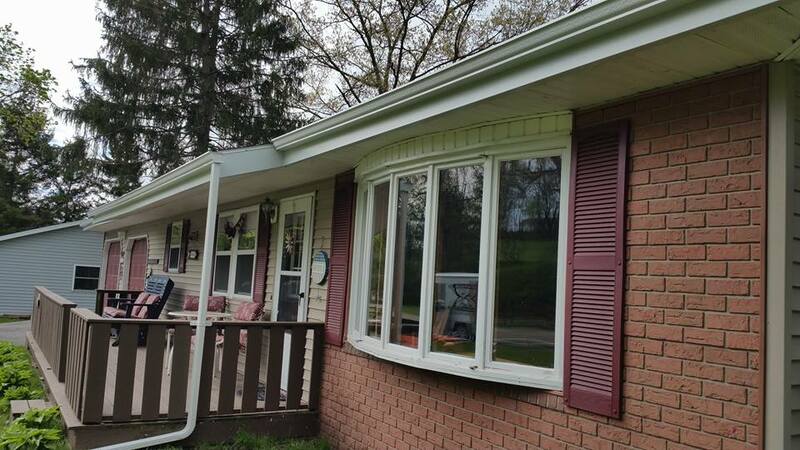 Look for the drip edge. This is an angled strip of metal that should extend from beneath the singles at the bottom edge of the roof. It should hang just over the gutters. If you don’t see one there, the installer cut corners. 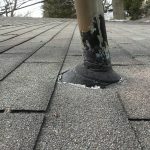 You can also check the shingle alignment. 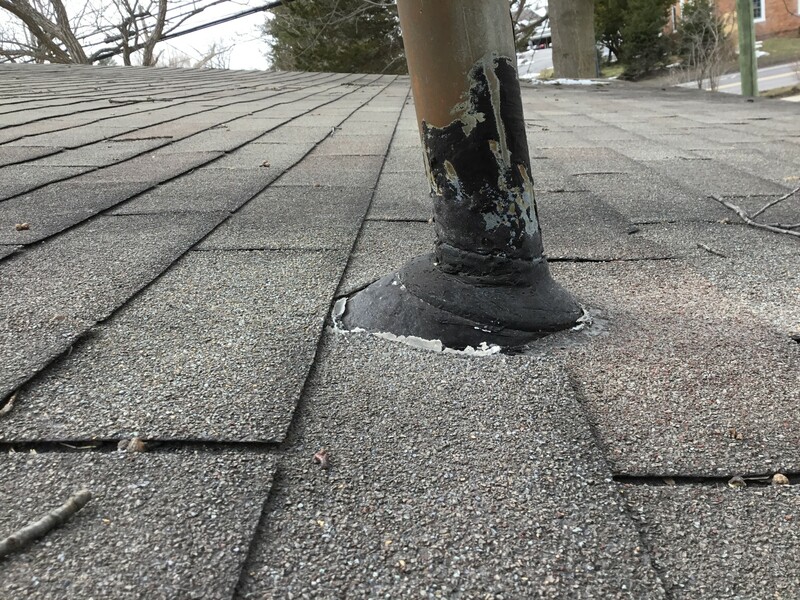 Roofers usually use three-tab shingles, and if they aren’t lined up vertically by their slots, they weren’t installed correctly. You should also look to see if they are lined up straight and horizontally. When you’re looking at a house, you’ll want to pay close attention to the attic. 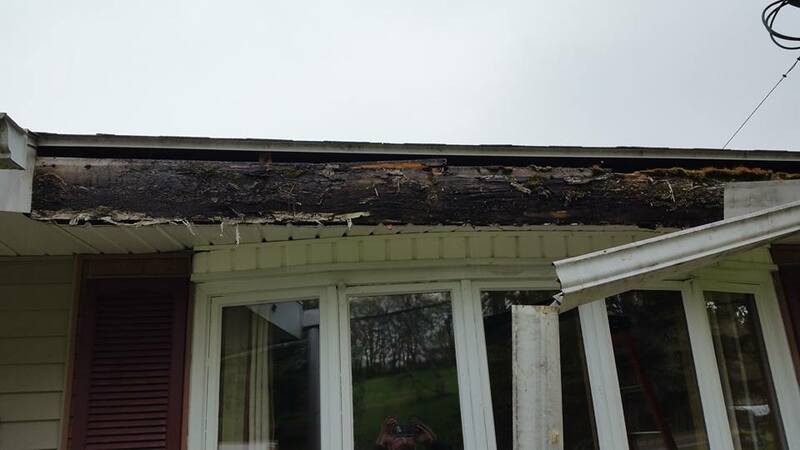 If the roof is leaking, or if there are moisture problems, you should see some interior damage. 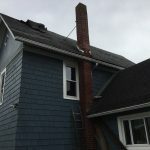 If you’re not sure, your home inspector should be able to spot the problem right away. They’ll be able to tell you how extensive they think the damage is. 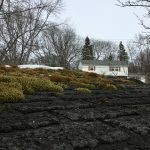 The roof’s shingles are least effective against the elements at the seams. That’s where flashing comes in. Its job is to cover the seams and create a watertight seal over your home. Flashing is easy enough to fix, so this might not be a deal breaker. But it’s always best to get an estimate as soon as possible so that you can either re-negotiate your deal or plan for the added expense. 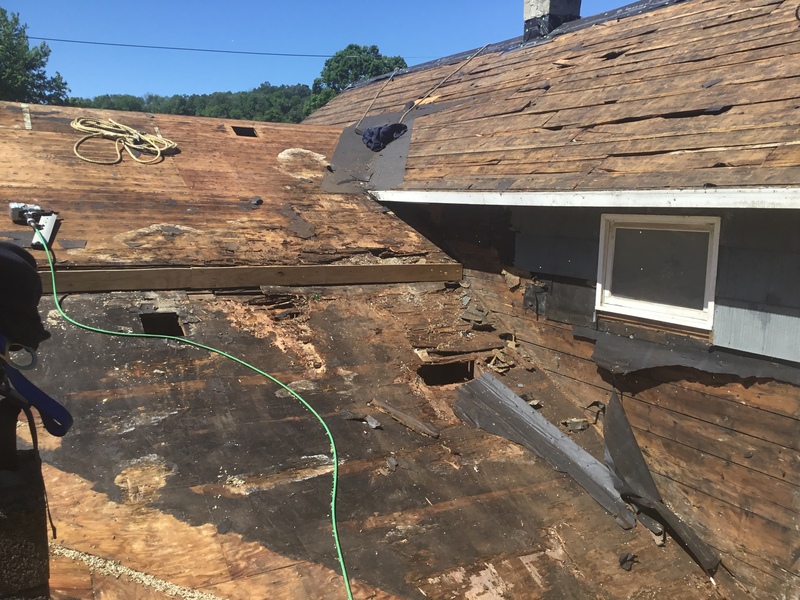 When you have fallen in love with a home, only to find that it has roofing problems, it can be heartbreaking. But you may not have to say goodbye to it after all. 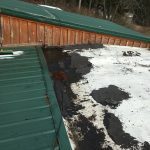 It’s a good idea to contact a roofing company that has a lot of experience. You may find that the repairs aren’t quite as expensive as you thought they would be. Even better, the sellers may be willing to cover the costs. Whenever possible, we try to provide our customers with a same-day estimate for their convenience. You’ll be happy to know we offer an amazing warranty that will protect your investment for years. 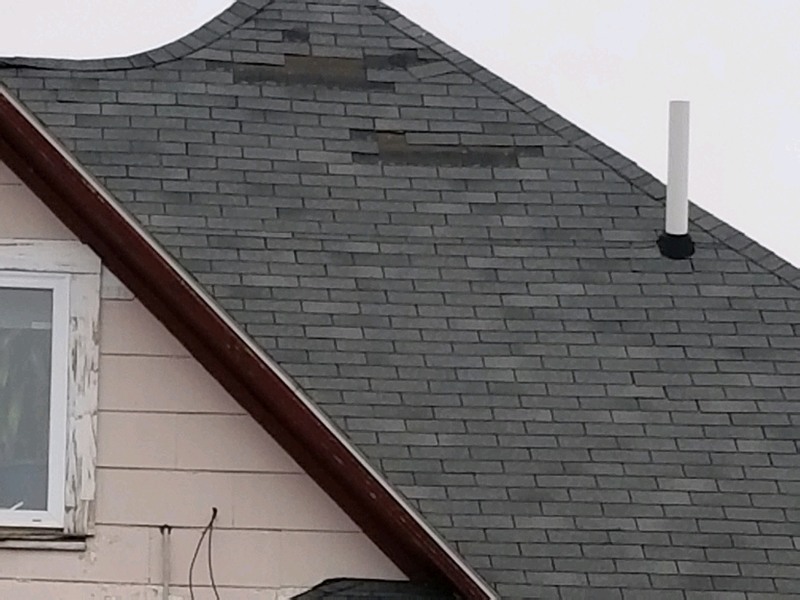 Do you need a roofing estimate? Please contact us today!